Are you more of a Human Doing than a Human Being? Have the scales tipped too far in our society? What is the role of the Doing mode and what is the role of the Being mode? How do we learn to dance between the two? 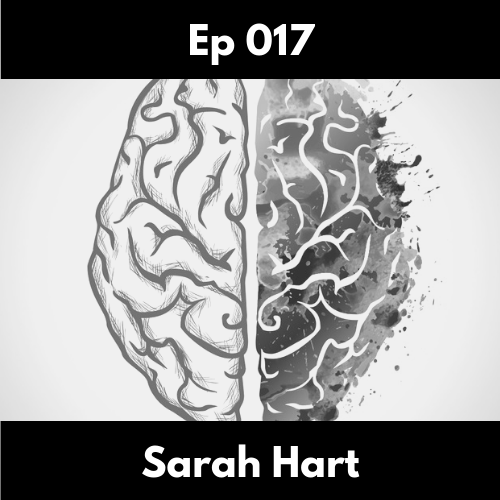 I explore this within the episode and talk about ways in which we can switch modes and how it can help you live a more fulfilling life.